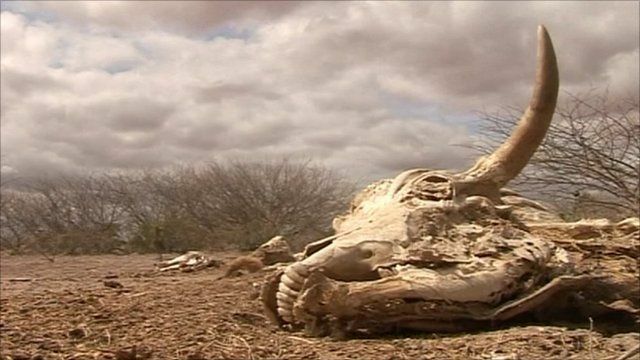 Famine to be declared in Somalia Jump to media player A famine will be officially declared in parts of Somalia on Wednesday, following reports regarding the situation in the Horn of Africa from multiple aid agencies. 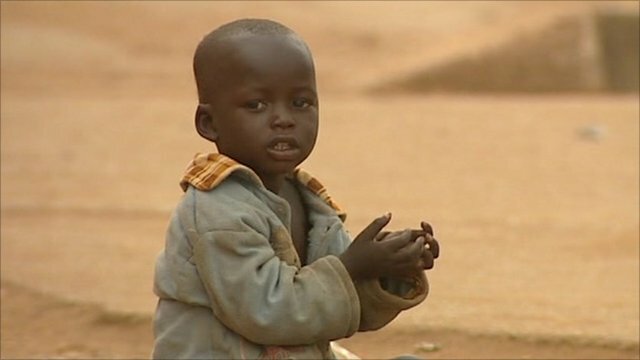 Ugandan children 'forced to beg' Jump to media player As international appeals continue for the drought victims of East Africa, charities are monitoring a controversial aid experiment in nearby Uganda. A famine will be officially declared in parts of Somalia on Wednesday, following reports regarding the situation in the Horn of Africa from multiple aid agencies. An estimated 10 million people have been affected by severe drought in several eastern African nations, and as many as half a million children are thought to be at risk of death. Andrew Harding reports from Johannesburg.